Monday, Tuesday and Fridays from 6.00 am to 8.00 pm. Wednesday, Thursday, Saturday and Sunday from 6.00 am to 7.00 pm. 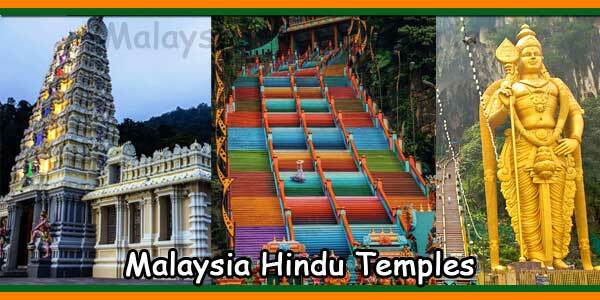 Temple timings will change on special Pooja days. 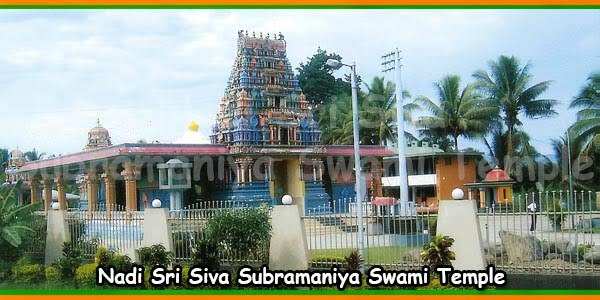 Sri Siva Subramaniya temple is a famous Hindu temple situated in Nadi, Fiji. 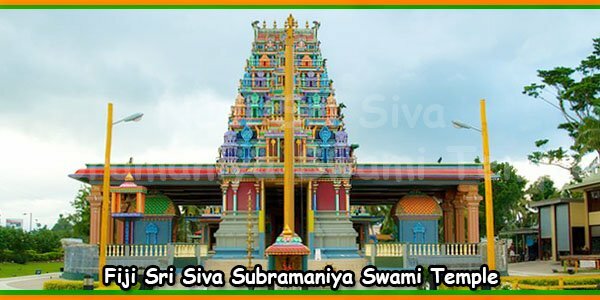 This Subramaniya swamy temple is the largest Hindu temple in the Southern hemisphere and the main diety is lord Subramaniya swamy. 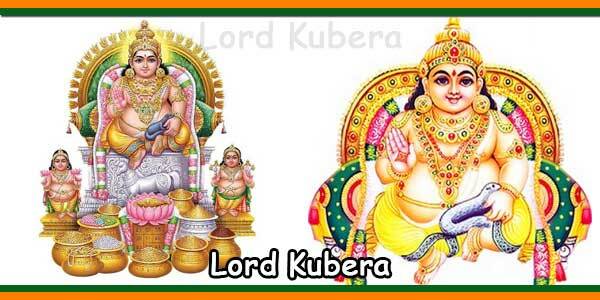 Sri Subramaniya swamy is also known as Lord Subramani, Lord Muruga, Shanmuga, Skanda, Karthilkeya, Arumuga and Kumaraswamy. 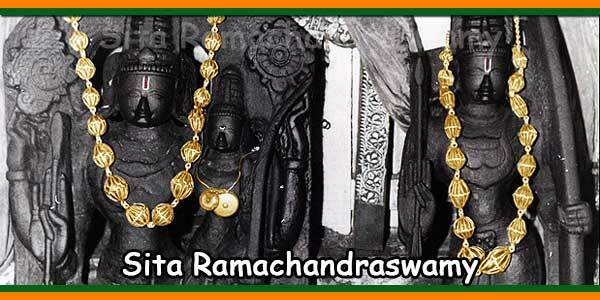 He is the son of Lord Shiva and Goddess Parvathi and his brother is Lord Ganesan. Lord Muruga had two wife’s Valli and Deivayanai. The main statue is specially carved and brought from south india. 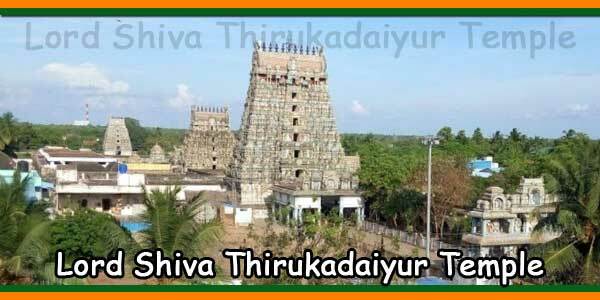 The are three parts in Sri Siva Subramaniya temple, Lord Muruga is in the main temple, Lord Ganesh is in the second part of the complex, Lord Shiva and Goddess Meenakshi Amman in the third section of the temple. 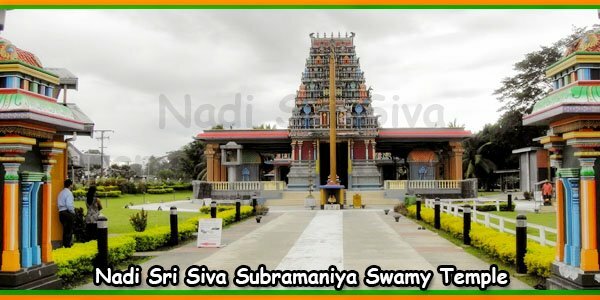 The original Sri Siva Subramaniya Swami Temple of Nadi was founded by Ramaswami Pillai in 1913 on land leased from the native Fijians. Women and Girls to be modestly dressed. Men and boys long pants / dhoti with sleeved tops. Temple hours and prayer sessions see the temple for upcoming events observe temple hours. 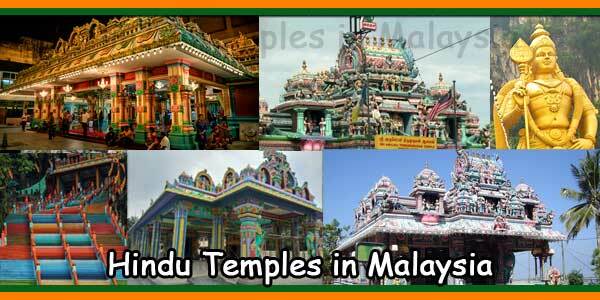 Devotees are requested to maintain silence and move quietly inside the temple. Parents please take care of your children at all times. Do not enter the inner shrines wait for priest. Consumption of Non-Veg food, Alchol, Kava, Drugs and Cigarette is prohibited. Do not pick flowers from the garden. Do not stand on the central brown tiles. Conduct to be good and respectable. Should follow the above guidelines. Guided tours are available contact the temple manager. Women and girls to be seated on the left and Men and boys on the right side. No lying down on the floor. Do not sit on the railing. 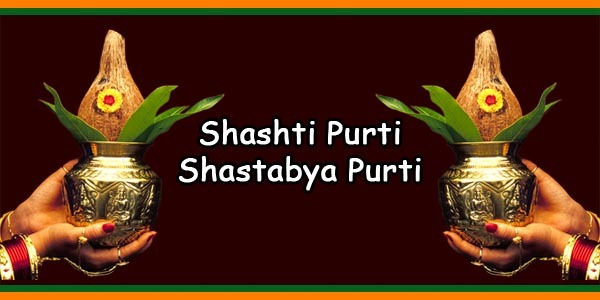 An expression of gratitude to the enshrined deities. Monetary offerings may also be made in the hundi of yellow donation box provided outside the shrine or the office where a receipt will be issued. Place the offerings in the tray is prohibited. Pooja tattu (plate) brought from the stall should be returned after use. Devotees are requested to distribute prasadam outside the main temple complex. Wrappers, Bags or paper to be placed in the Dust bin provided inside the temple. Keep the Temple premises clean all the times. 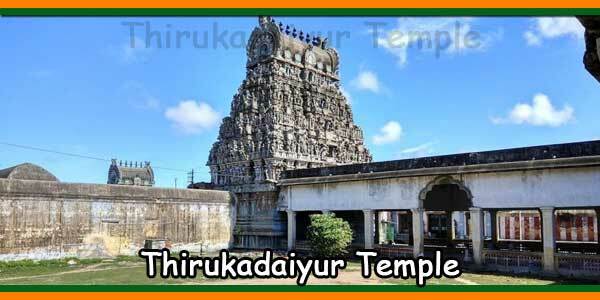 Note:- Photography of any form is prohibited within the temple premises, unless approved by the manager.